Texas is an expansive state, which means there’s always something new to explore. From scenic views to adventurous drives, there’s something for everyone out here. 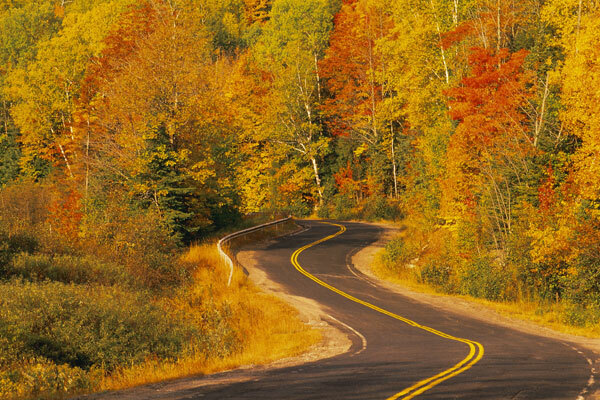 Check out these fall road trips in Texas recommended by us here at Aransas Autoplex. Located right outside of Austin, McKinny Falls State Park is the perfect place to enjoy the cool fall weather. Roaring waterfalls and calm rivers make for a scenic view that pleases all the senses. Lakes of all sizes only add to the wondrous view. Once you’ve taken in your fill, spend some time exploring Austin in the intimidating Camaro! Lakes aren’t just for summer recreation! Texas is certainly home to warm weather, which means you’ve likely been to a lake at least once in the past few months. Fall brings slightly cooler weather, which means there’s more to experience at the lake. Possum Kingdom offers scenic views, cliff diving, and more. Hitch a boat to your Chevrolet Silverado and head out to the water one more time. Otherwise known as the only natural lake in Texas, Caddo Lake is located on the state line. While it isn’t your run-of-the-mill body of water, Caddo Lake offers plenty of shade to help you rest away the days of fall. 5-Day Florida Beach Road Trip Extravaganza!